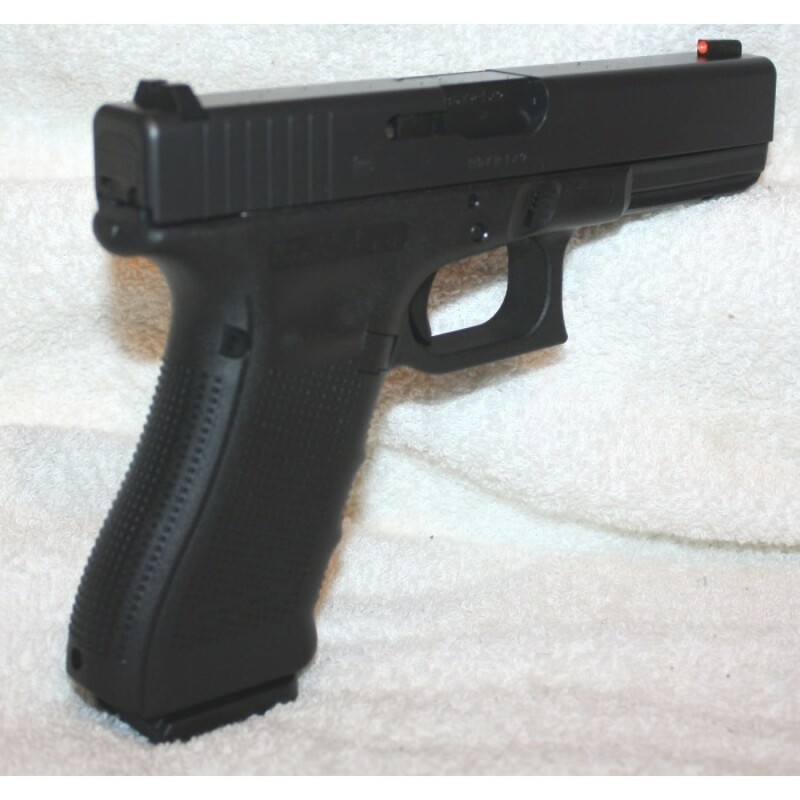 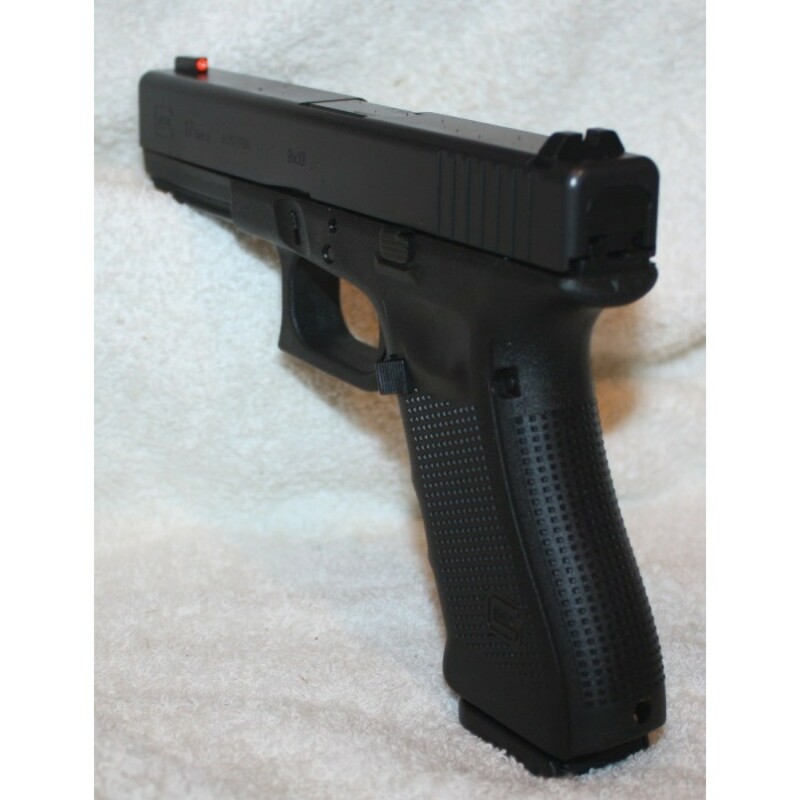 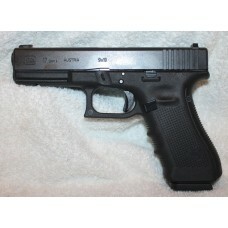 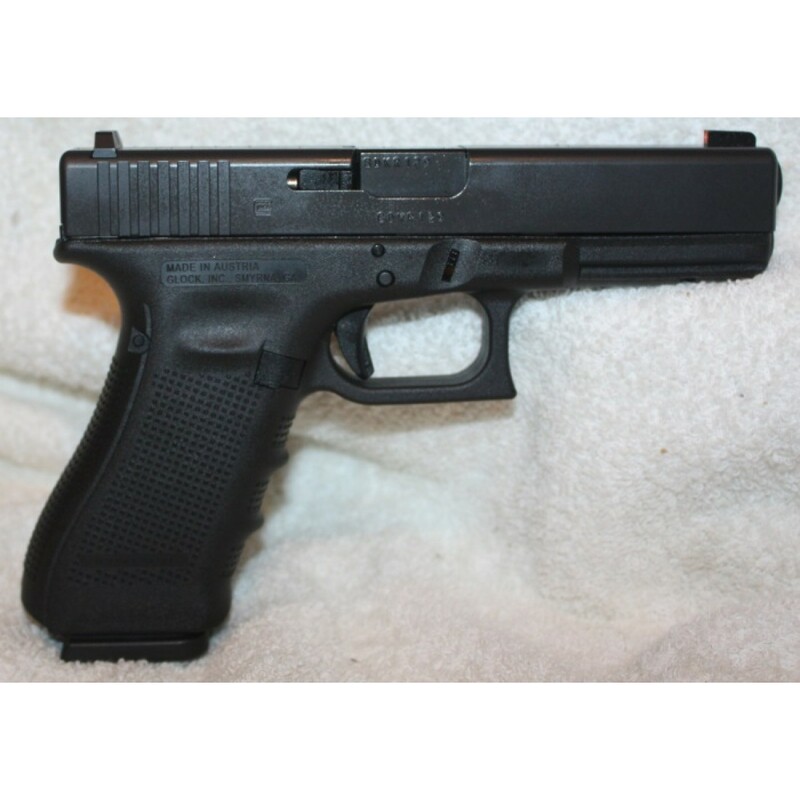 This brand new Glock 17 Gen4 was designed for professionals and is the most widely used law enforcement pistol worldwide. 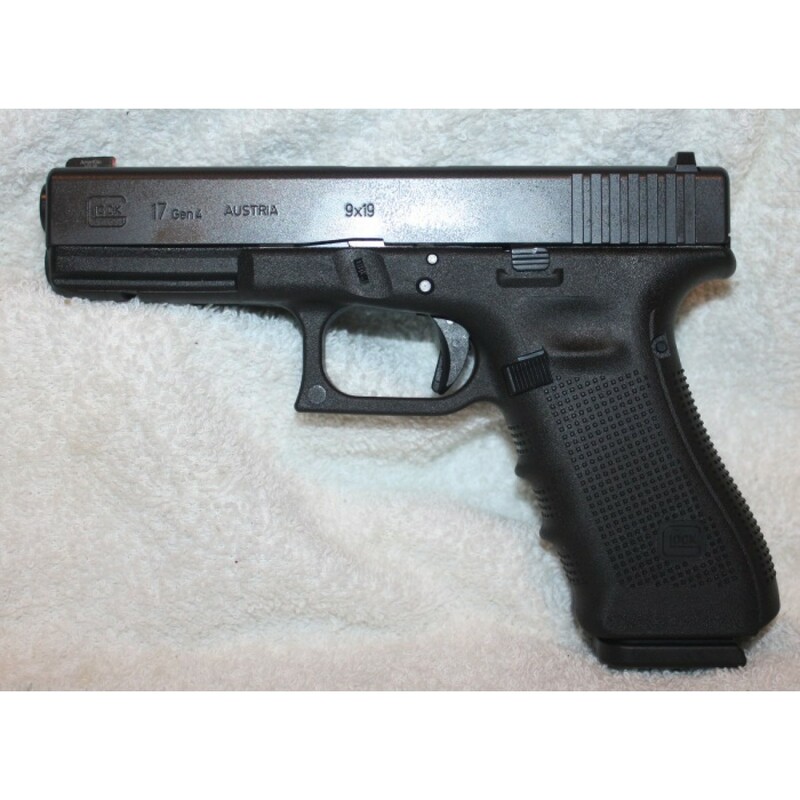 Because of its unsurpassed reliability, above-average magazine capacity of 17 rounds in the standard magazine, and its low weight, it is trusted by law enforcement officers around the globe. 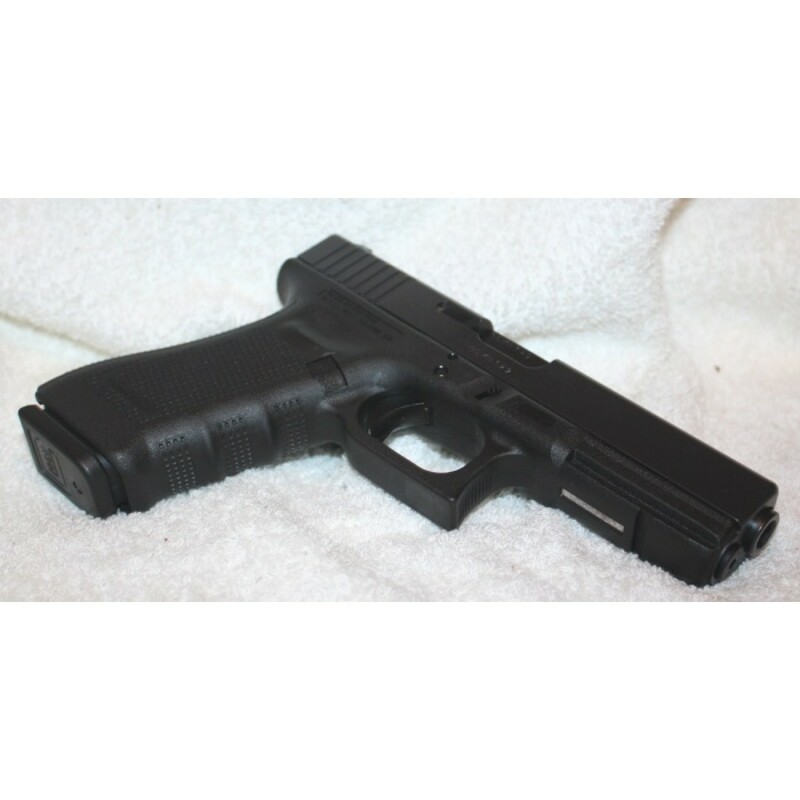 With the revolutionary Safe Action trigger system, the Glock G17 pistol is safe, easy, and quick - just what you need in high-pressure situations. 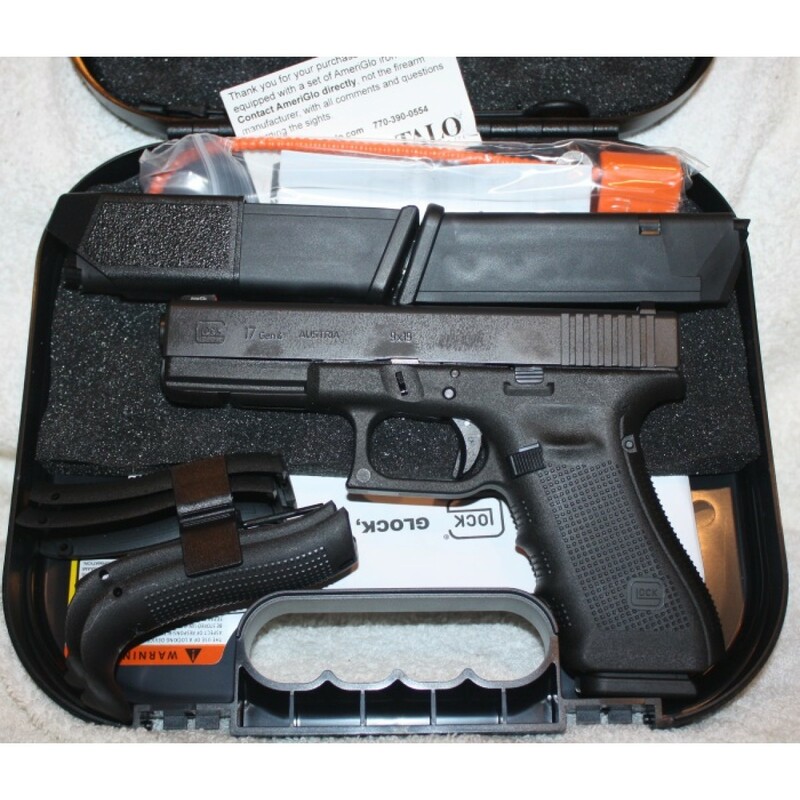 Each pistol is delivered only after passing stringent quality inspections, exhaustive quality control checks, and test firing at the Glock factory.